After spending a few weeks the past several summers at the academy, Margaret Anne decided to come full-time her senior year to help improve her game and prepare herself for college tennis. Coming all the way from Singapore was a big transition but the welcoming nature of the coaches and players made Margaret Anne feel at home right away. 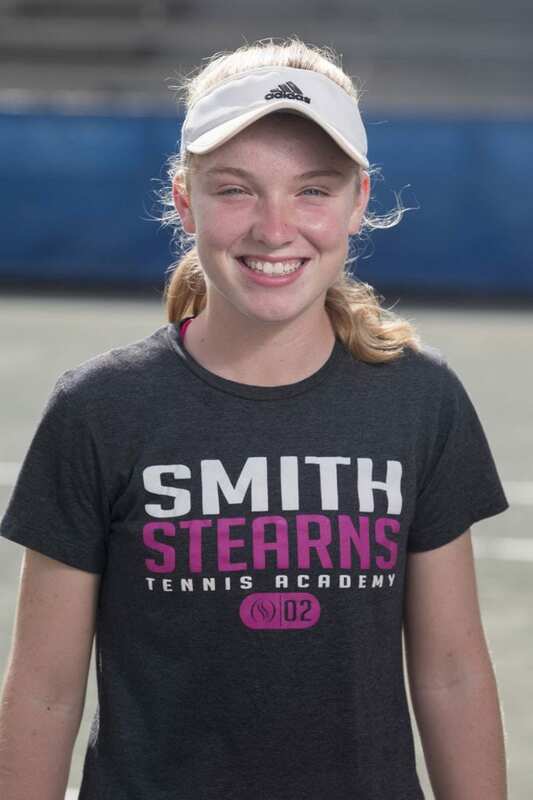 She credits the coaches with their knowledge and insightful instruction in helping her improve her game and connecting her with the various collegiate programs that she was interested in. Everyone at the academy has had the pleasure of getting to know Margaret Anne and values the great qualities she possesses such as her incredible work ethic, dedication to everything she does, and determination to succeed in all aspects of her life. She is a very driven young lady who has a very bright future. Margaret Anne’s favorite memory at the academy was the countless hours she spent on Billy’s court doing the down the line crosscourt drills. It was during those times that she really felt her hard work paying off and her game coming together. 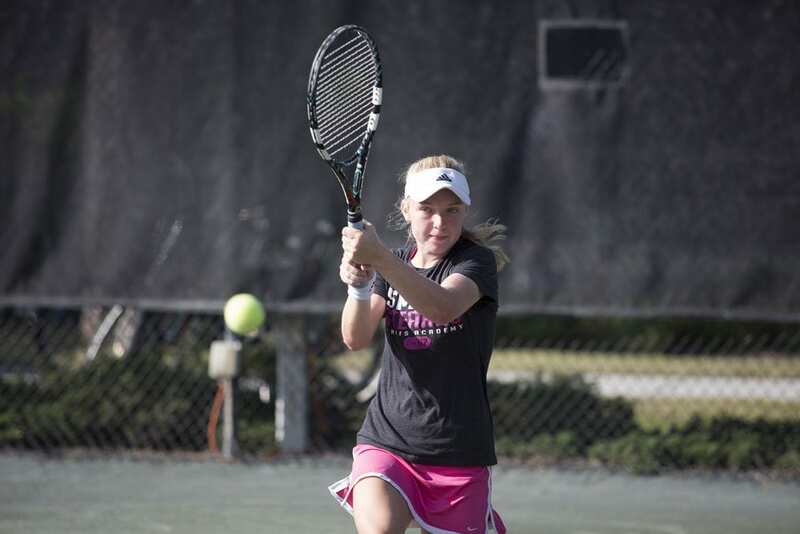 Margaret Anne values the opportunity to play collegiate tennis as the athletic achievement she is most proud of. She is very grateful that she has been able to fulfill her dream and looks forwar d to this next chapter in her life. Carnegie Mellon University will be Margaret Anne’s home this fall as she starts her career as a Tartan. She chose Carnegie Mellon because of the excellent engineering program and the opportunity to pursue her other academic endeavors. She is greatly looking forward to being a part of a team and being around other students who have similar interests as herself. She is also looking forward to gaining more tournament experience and continuing to improve her game. With the strong qualities that Margaret Anne has we know that Carnegie Mellon will be excited to have her. We can’t wait to watch Margaret Anne as she soars through life!